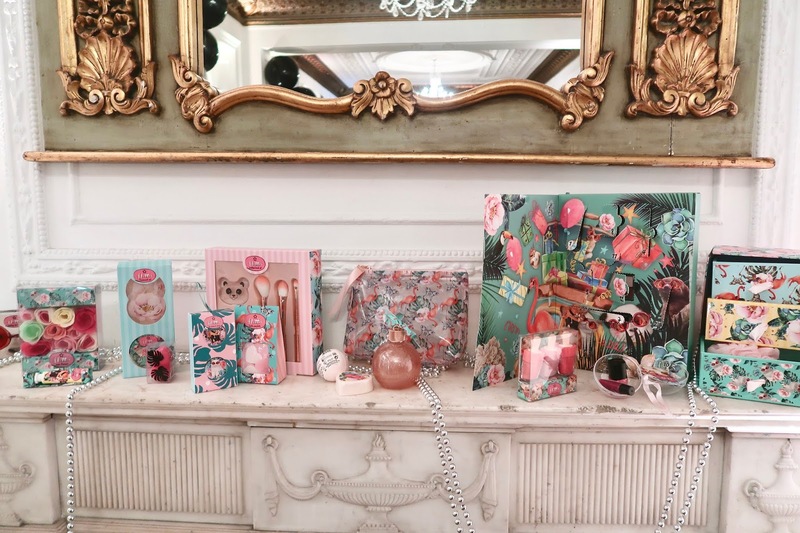 This week has been quite popular for beauty events and last night was no exception, I was kindly invited to the Superdrug Christmas event to see the newest launches. I arrived slightly after 6.00pm and I was just in time for Cassie Lomas' demonstration. It is no secret how much of a B. Beauty fan I am so I was thrilled to sit and watch Cassie use her range for a live demonstration. Explaining what we should expect for Christmas 2018 beauty trends, Cassie used the newest winter products to create the perfect glam party look. 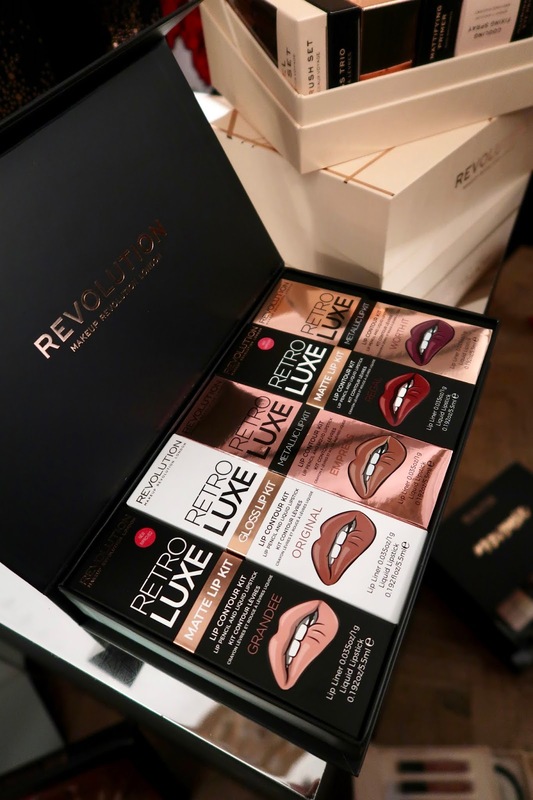 While the cameras rolled as we sat in the audience, Cassie explained how she applied particular products and how to create the popular glossy look that celebs are usually wearing on the red carpet. I find it very fascinating to watch make-up artists and I love learning about new tips and tricks. Like I have always said, I am not an expert when it comes to beauty, I have always reviewed beauty products as a consumer. A consumer who is comfortable with using make-up, but certainly not an expert. I found Cassie's demonstration really helpful and I was excited to hear that metallics will be very popular in December, particularly metallic khaki shades. She used a B. Glitter Pigment in the shade Shine On as a highlighter for the cheekbones and she explained how easy it is to use a fan brush for applying highlighter if you are not too confident. 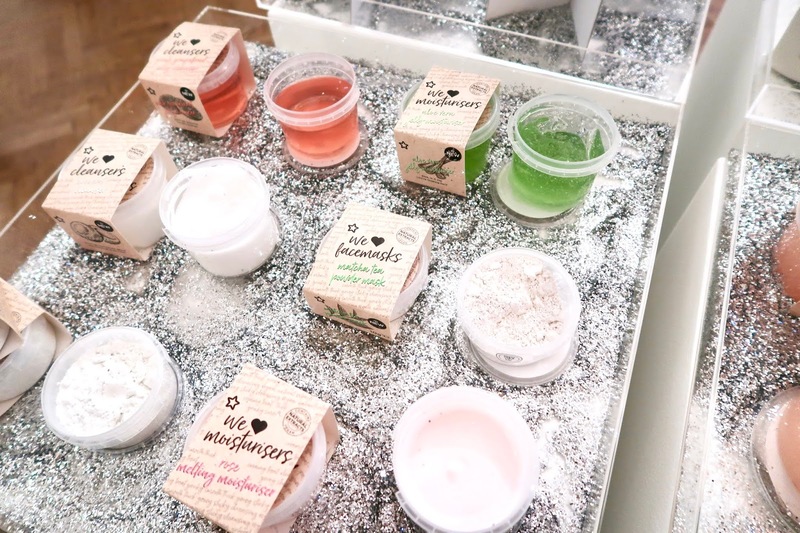 With all B. beauty products, the range is vegan friendly and cruelty free. 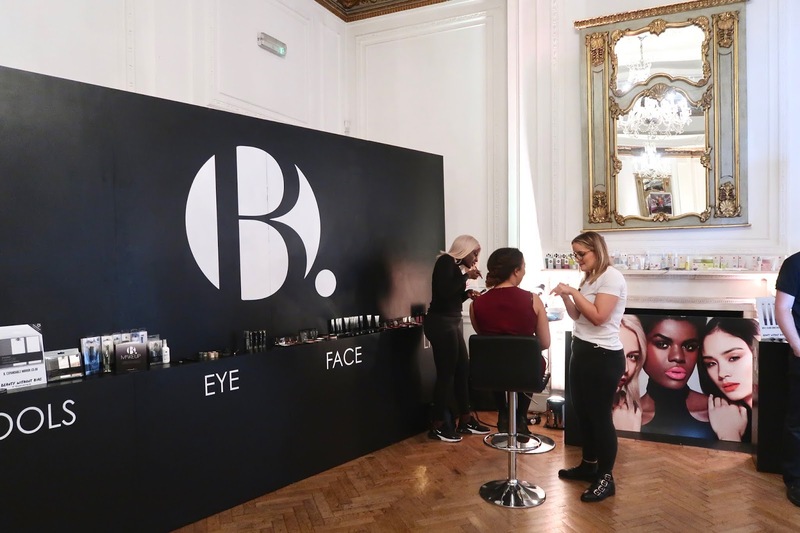 You can find the full B. range on the Superdrug website. After the demonstration was completed, I headed upstairs to see the new Christmas launches. I was certainly in for a big surprise, not only were the Christmas launches displayed but quite a few Halloween products were neatly placed around the hall. I made my way up the stairs and I saw a large Snow White advent calendar located on the steps. It certainly set the tone for the main products inside because everything was incredibly seasonal and festive.